Holi is a great festival of India and it is pomp celebrated in other countries too. Its special event is done in the regions of the country about a month ago. The important purpose of this festival is to introduce new positive human chapters by mixing mutual hearts after burning the old hostility in Holi. But the other abominable aspect of it is the opposite that is to stay in the preparation of change. Rinse the chance to meet up with the chance. If you are a little bit aware and careful, the beauty of the festival will remain intact. Due to the colors being played, its importance is counted among the typical big festivals. If life is not full of colors, then the insanity starts to become burdensome on it. Look at those who wear colorless clothes and imagine how the world will look like without color, life will look lifeless, dull, isolation. If Holi needs to be happy then always take care of these special things. 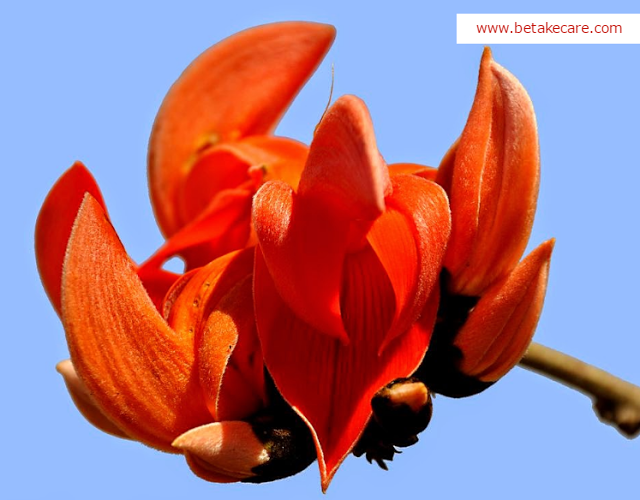 Make the colors of TESU flowers – The flowers of TESU should be played with colors made on soaking in water. This is better than a creator and skin and health. Play with herbal colors – It is good to play with herbal colors. Especially for the skin It is a little expensive but it is good. 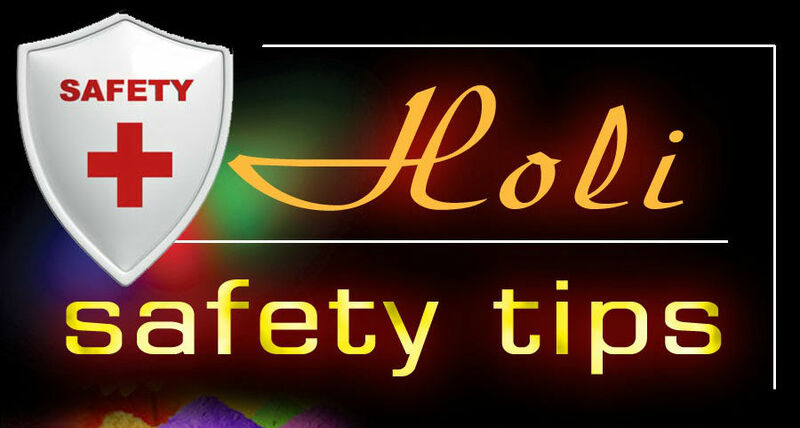 Stay away from the colors of chemicals – The use of colors made of chemicals should be strictly prohibited. It has the wrong effect on the skin, especially the face and eyes. Do not play with paint – Do not support Holi played with paint or whiteness. In such paints, health is lethal petroleum. Do not play with mud – Mud, dirty drain water, which is infected. Holi played by this can prove to be harmful to health. Use dry Gulaal – Holi played by Dry Gulal and Abir in place of wet Holi is better. Avoid adulterated dessert – Avoid adding adulterated dessert on this occasion. In this, hollow made from synthetic milk is inserted, causing many diseases. Do not use vegetable ghee – Use of pure mustard oil instead of vegetable ghee will be beneficial for health to make snacks. Drink alcohol but carefully – It is common practice during this period of alcoholism. Take special care before taking it, anything can happen anywhere. Two of the three faces of man will also be seen. Avoid wetting – On the day of Holi not too wet. It can cause problems like fever, colds, headache, nasal bleeding, body pain etc.